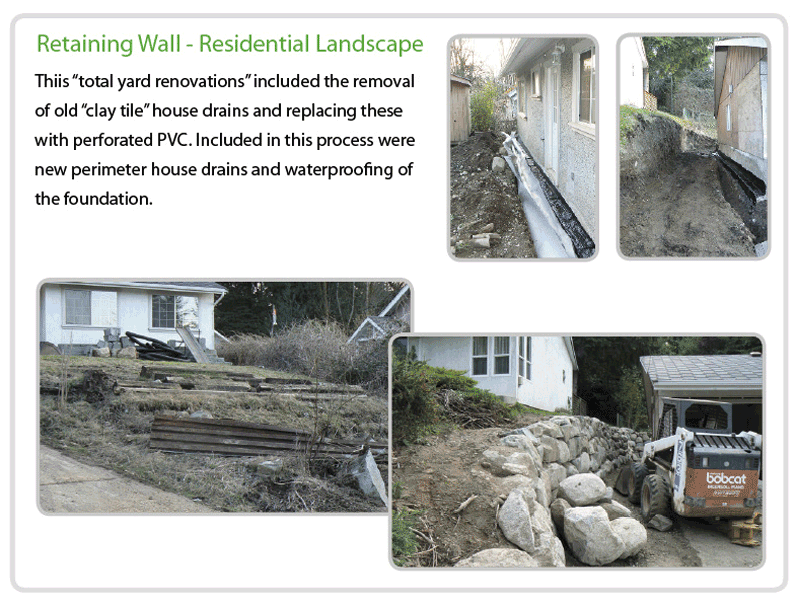 Rock Retaining walls constructed in a front, side and back yard. Part of a large full property upgrade. . 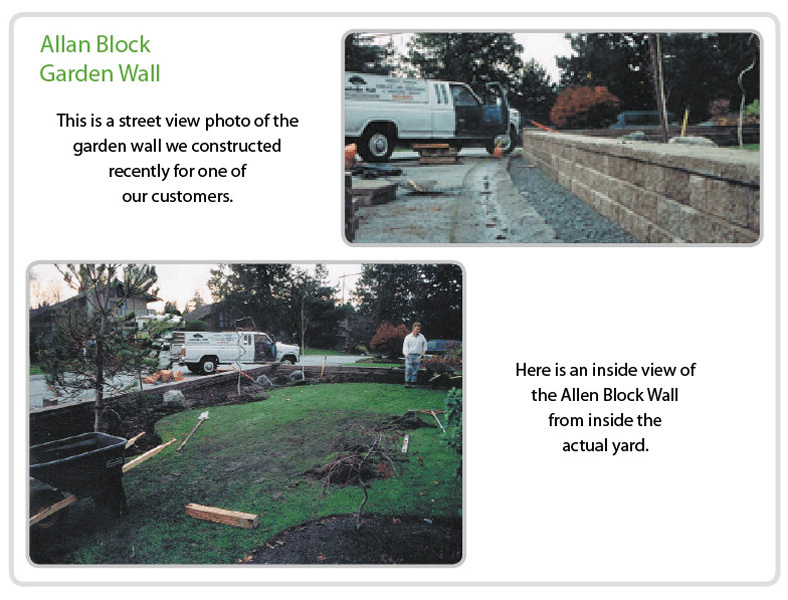 Residential Garden Wall composed of Allan Block constructed recently. 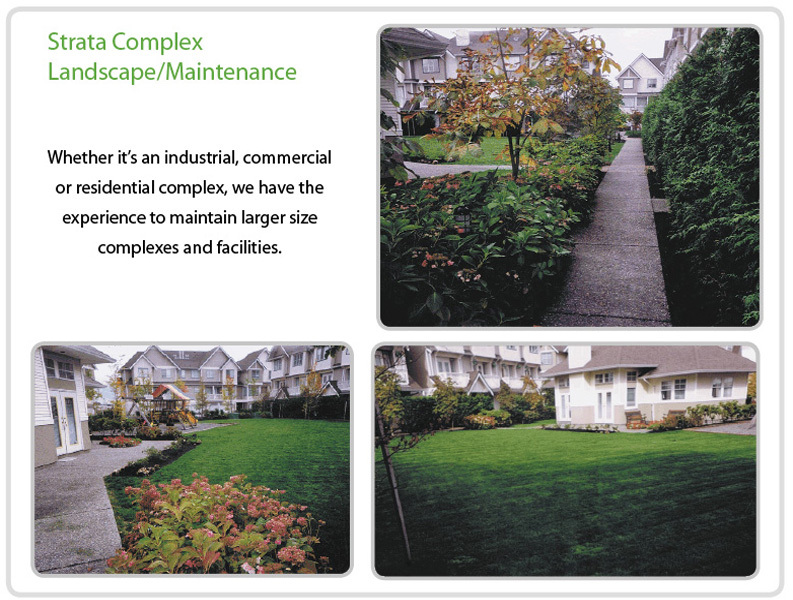 We handle Strata or larger complexes that require regular maintenance or a redesign and a new look. 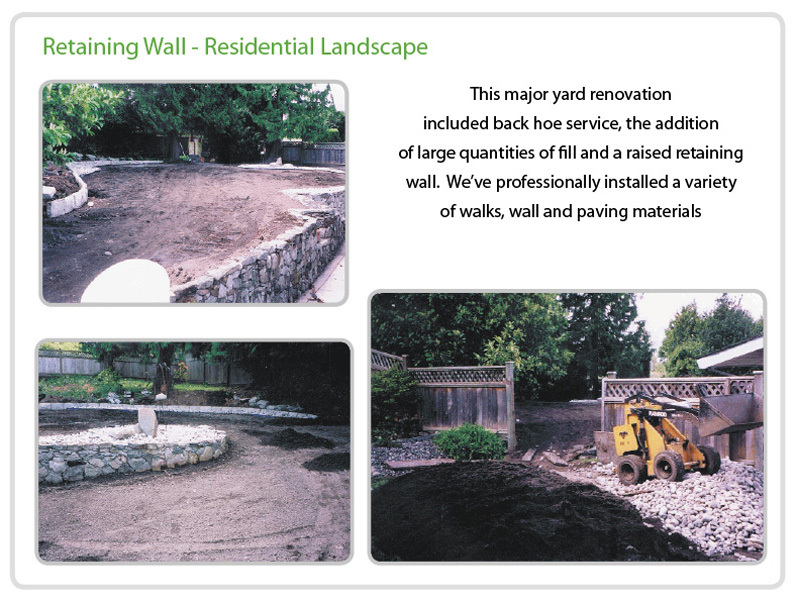 Looking to completely redesign your yard? Looking for ideas, or do you already have the perfect vision? We provide professional tree removal, pruning, chipping and stump grinding services. 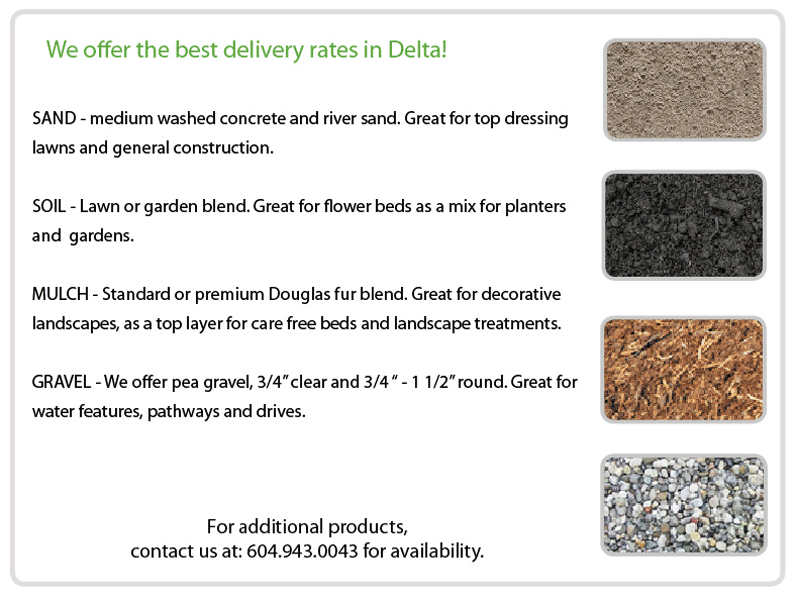 Just one call is all..
We provide supply & delivery of soil, sand, gravel and mulch. Ask us about the product you require. .
Tree Topping A recent job that required topping of large trees that required chipping and stump grinding. Soil/Sand/Mulch/Gravel We supply and deliver top quality garden soil, sand, gravel and mulch.